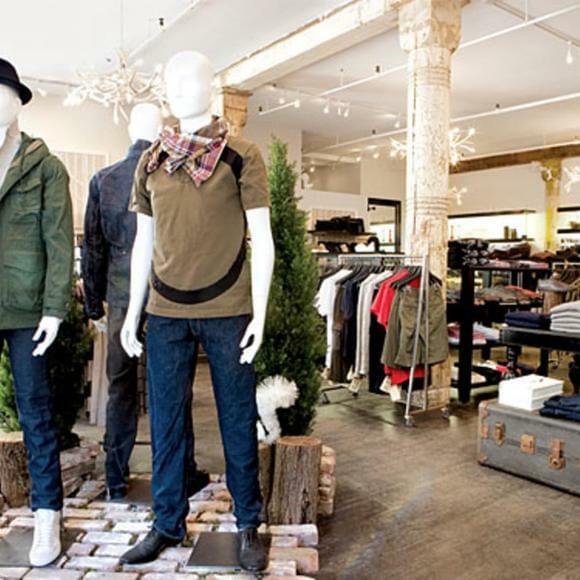 Featuring chic designs by Rag and Bone, Band of Outsiders, Robert Geller and so much more, this Soho boutique is a local hipster fav to write home about. The shoes are a little Common Projects heavy but if that's what you're looking for you're in luck! I was lucky to check out this amazing store which carries up and coming cutting-edge designers from all over the world when I was in NY. I totally recommend this place if you're in town.